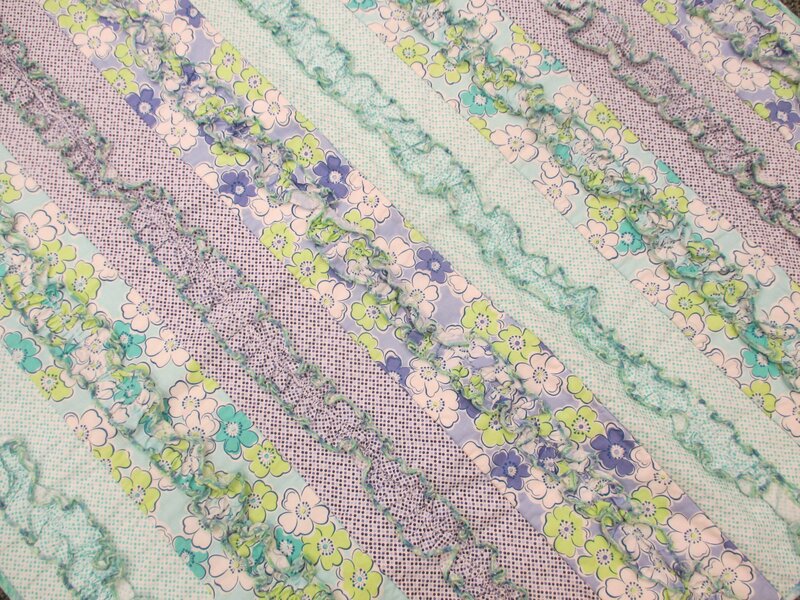 Learn how to add texture to your quilt with your serger. This is a fun, “girly” quilt and makes a great gift! If you thought sergers were just for garments, you thought wrong!